How to pry Pu-erh tea properly? The way for you to pry and lossen the Pu-erh tea.Many new Pu-erh tea drinker have the same question: How to pry Pu-erh cake? 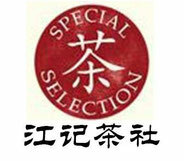 Which is the best wayto pry the tea?Chinese Tea master suggest you to use the tea-pin to pry the pu-erh tea. Beacuse the tea-pin is sharp.Pinpoint of the tea-pin can pry the Pu-erh tea easily. The best direction for you is pry the tea from theback. First, it is very safe for you. It don't have an y risk to hurt your hand. Second, it is very convenientfor you to pry the tea next time. 1. Rinse the GaiWanRinse the GaiWan with hot water that have the high-temperature sterilization effect. 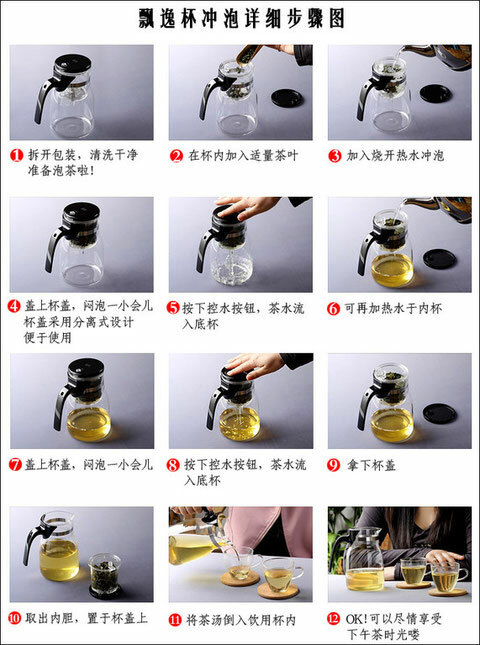 It also can rise thetemperature of the tea cup to make the tea exudation easily. 2. Put the pu-erh tea in the GaiWanPut in about 5g (25ct) pu-erh. According to your personal habits, you can use differnt weight. 3. Wash the pu-erh teaPour the boiling water to the GaiWan, keep 2 second and then pour the water out for washing the faircup and the tea cups. Wash the tea can clean and wake the pu-erh tea. 4. Stuffy teaPour the boiling water to the GaiWan again and then cover the GaiWan for 5s.It will make the teatasteful. 5. Tea soupPut the tea funnel on the fair cup, and then pour the tea from GaiWan to the fair cup. The tea funnel willfilter the tea leaf from the tea soup. 6. 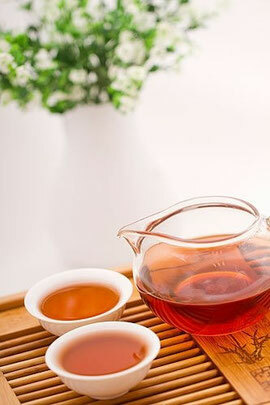 Divide teaPour the brewed tea from the fair cup into each teacup equally to enjoy with your friends. If you think the brewing way with GaiWan is too troubled, you can use theelegant cup for brewing. It is quite convenient. 1. Rinse the elegant cupRinse the elegant cup with hot water which have the high-temperature sterilization effect. It also can risethe temperature of the tea cup to make the tea exudation easily. 2. Put the pu-erh tea in the elegant cupPut about 5g (25ct) pu-er in the elegant cup. According to your personal habits, you can put differntweight. 3. Wash the pu-erh tea；Pour the boiling water to the elegant cup, keep 2 second and then pour the water out for washing teacups. Wash the tea can clean and wake the pu-erh tea. 4. Stuffy tea；Pour the boiling water to the elegant cup again and then cover the elegant cup for 5s.It will make the teatasteful. 5. Tea soup；Open the lid,and then put out the bowl. A inventory tea soup is OK now. 6. Divide tea；Pour the brewed tea from the elegant cup into each teacup equally to enjoy with friends or guests.